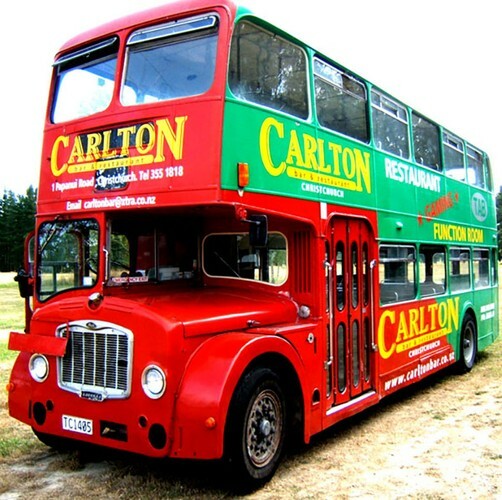 Get your transport to the game sorted with the Carlton. Your ticket includes a drink at the Carlton before departure (choose from a tap beer or wine, or a soft drink). The Carlton Bus will leave from the Carlton and drop you right outside the stadium, and includes the return journey, leaving 20 mins after the final whistle. Tickets are strictly limited and must be purchased from here only.